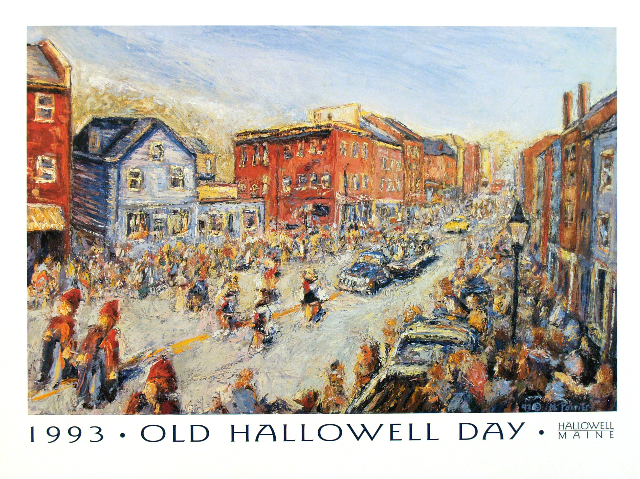 Jump over to our shop to view and purchase Old Hallowell Day prints online via Paypal! Proceeds go to support Old Hallowell Day 2011. What are you waiting for? Volunteers Wanted! Be a part of Old Hallowell Day 2011!